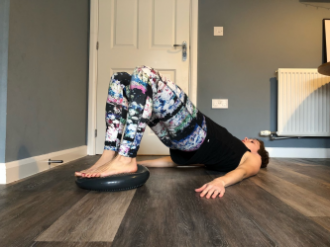 We're passionate about all things Pilates and our specialist brand, Pilates-Mad, can provide you with everything you require for matwork Pilates. 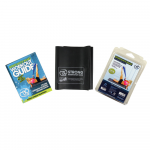 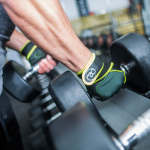 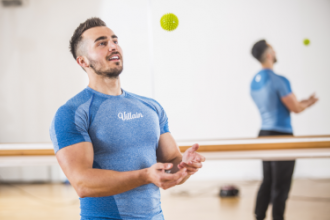 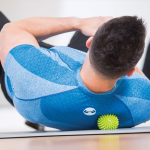 We're the leading supplier of professional and home use Pilates equipment in the UK and stock everything from Pilates mats, balls, resistance bands, blocks, weights, magic circles to soft balls. 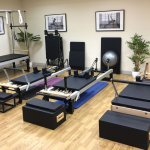 If you’re looking for larger Pilates studio equipment, please feel free to head over to our sister brand website Align-Pilates to view the full range of Pilates Studio Apparatus.